Your mortgage can be a source of significant tax deduction. Your mortgage loan can provide a variety of deductions that might save you thousands of dollars on your taxes. 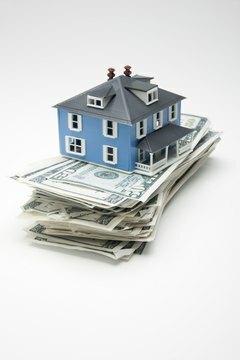 However, having a mortgage is not sufficient in itself to qualify for the IRS’ home mortgage interest deduction. Your mortgage, and your home, must meet certain conditions. In some circumstances, your mortgage interest would not be deductible. If you do not put up your home as collateral to protect the interests of the lender, your mortgage is not deemed a secured debt, and the mortgage interest is not deductible. A secured debt is a document that provides for the home to be used to pay off the mortgage debt in the event of default. 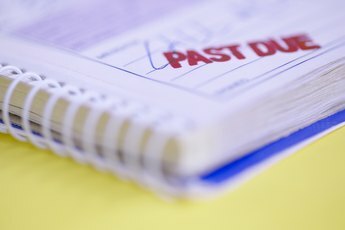 A debt is not secured by your home if it is secured solely because of a lien on your general assets, or if it's a security interest that was attached to the property without your consent, such as a mechanic’s lien. For mortgage interest to be deductible, your debt must be secured by a qualified home. This means your main home or your second home. A qualified home includes a house, condo, mobile home, house trailer, boat or any other property that has cooking, sleeping and toilet facilities. 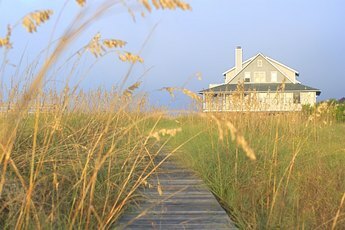 Interest on a mortgage for a piece of land is not deductible unless the proceeds of the loan are used for business, investment or other deductible purposes. A qualified home can be your main home or second home. Your main home is the home is where you ordinarily live most of the time. Any other home you own is deemed a second home. Mortgage interest on a second home is not deductible if you rent it out for part of the year, unless you live in it for a minimum period of time. You can deduct your mortgage interest on a second home that is rented out if you live in it for 14 days, or for 10 percent of the number of days that it was rented out during the year, whichever is longer. 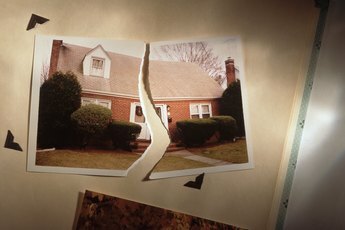 Home-acquisition debt is a mortgage you took out after Oct. 13, 1987 to buy, build or improve your home or second home and is also secured by that home. According to the IRS rules for 2012, the total amount you can treat as home-acquisition debt cannot be more than $1 million, or $500,000 if married filing separately. The amount of the mortgage might exceed the cost of the home plus the cost of any improvements. If so, only the debt up to the amount of the total costs qualifies as home-acquisition debt. Interest on the portion of your mortgage exceeding these limits isn't deductible. Home equity debt is a mortgage you took out after Oct. 13, 1987 for reasons other than to buy, build or improve a home and is secured by your qualified home. 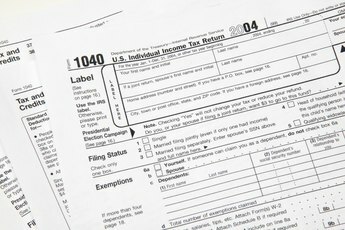 According to the IRS rules for 2012, the maximum amount of home equity debt allowed for home mortgage interest deduction is $100,000, or $50,000 if married filing separately. Interest on any home equity mortgage exceeding these limits is not deductible. Can I Claim Interest Paid on My Mortgage if My House Is Not in My Name?